It’s that time of year when you spend the morning on social media thinking, is it…or isn’t it? We’ve looked at the five top April Fools’ Day Pranks of 2019. In its mission to make roads everywhere more civilised, Honda Canada has launched a solution: the polite horn. 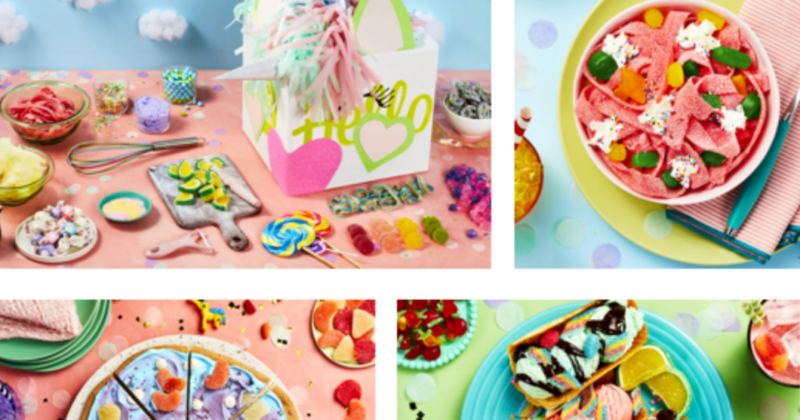 Hello Fresh is adding the ‘The Unicorn Box’ to its meal subscription box options. The first-of-its-kind experience contains three colourful recipe kits that will let diners eat “like a mythical creature with a box full of farm-fresh rainbows, smiles, and joy right at your doorstep”. After four years of intense research, Nestlé has crafted the optimal blend of tea leaves for the perfect brew to accompany its famous KitKat break. This tea has been developed in the brand’s very own Teaology labs and comes in tea bags inspired by the signature KitKat range: two-finger, four-finger and KitKat Chunky to fit every break occasion. 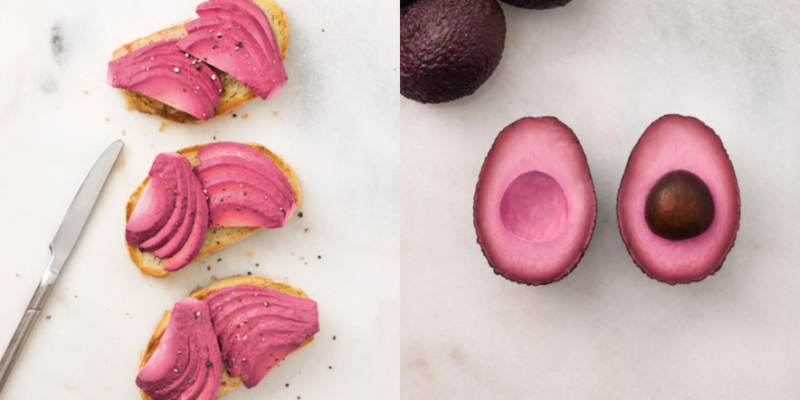 Sainsbury’s is to stock a limited edition run of ripe and ready pink avocados – a naturally grown hybrid of different avocado varieties. The supermarket has worked closely with a supplier in Peru to grow the exclusive Rosa-vo, which will go on sale as an initial trial to gauge popularity among UK customers and Instagram hungry millennials. Highlights of the schedule include a Saturday Night Cabin Fever disco on weekend flights, mile-high hip-hop during flights to LA and non-stop Sinatra on flights to New York. 10 hour non-stop karaoke anyone?